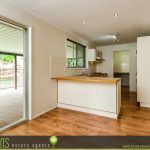 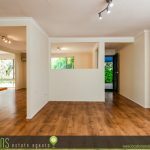 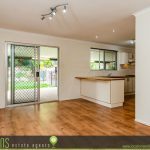 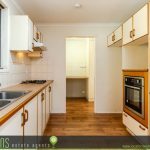 With room to add your own special touch, this home is great for first home buyers and families. 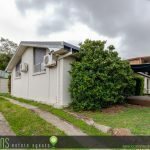 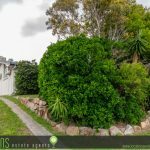 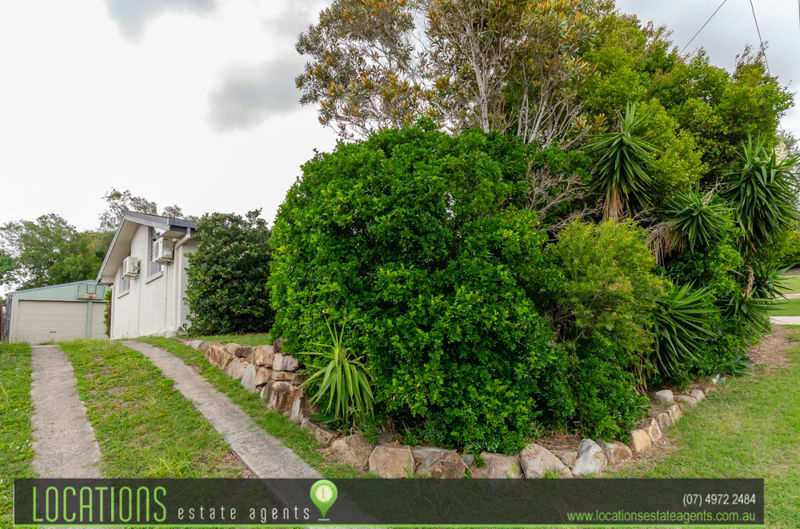 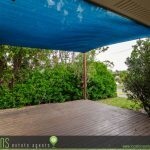 Situated in a quiet street on a fully fenced 746m2 allotment, the property affords you privacy but also the little extras including a double bay shed, sparkling inground pool with water feature and expansive undercover rear patio. 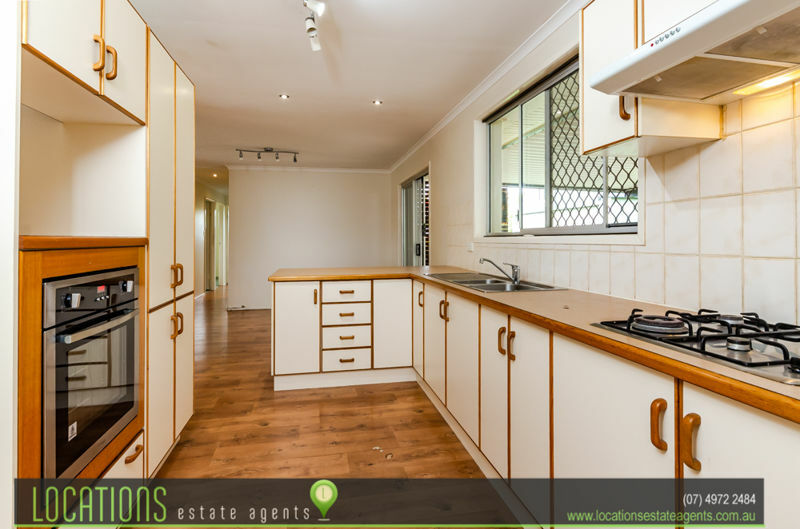 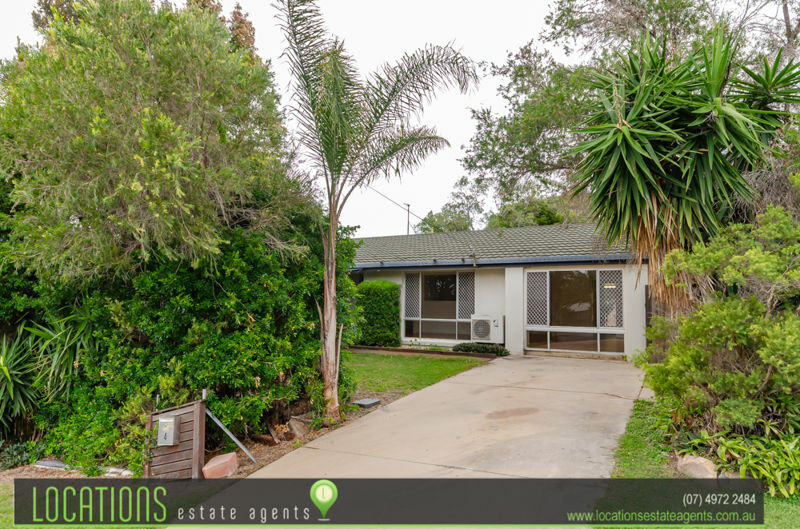 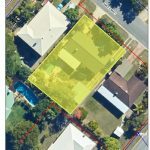 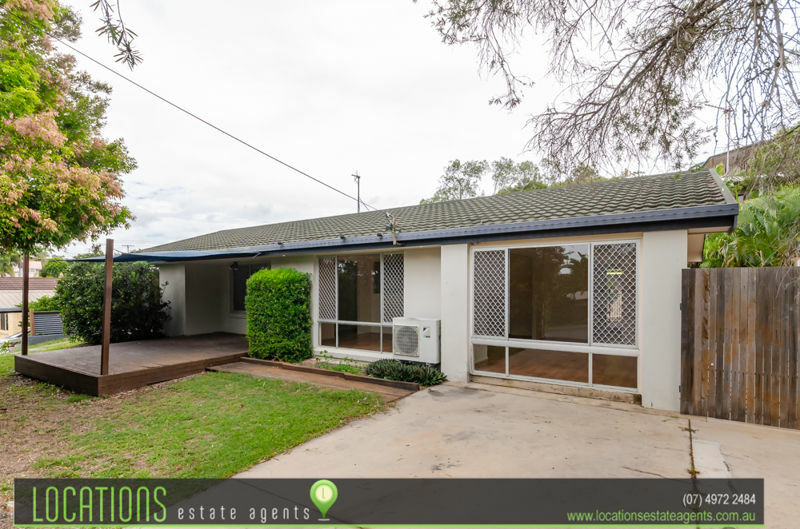 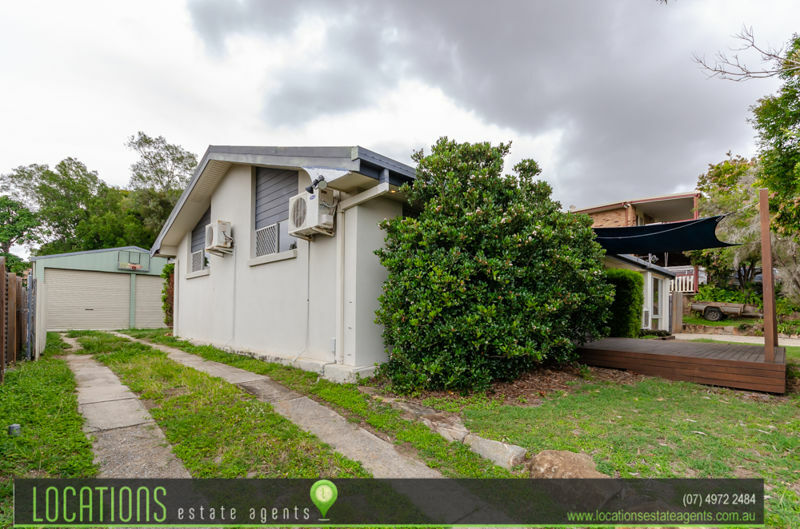 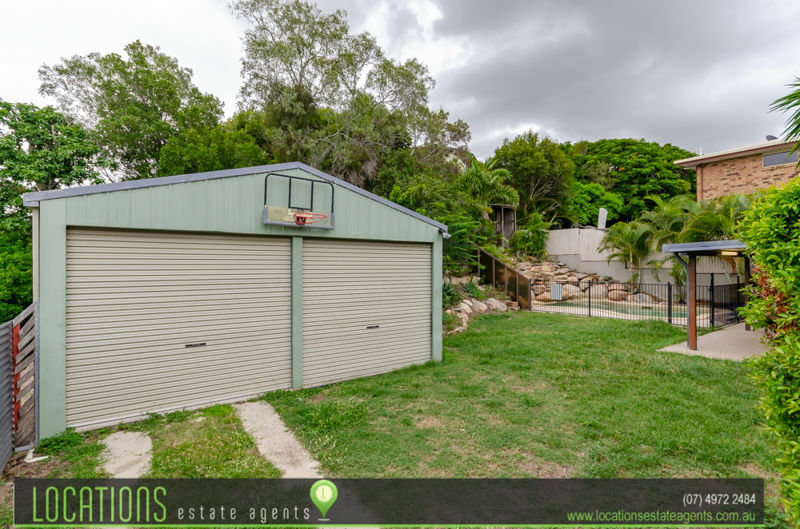 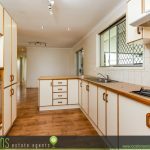 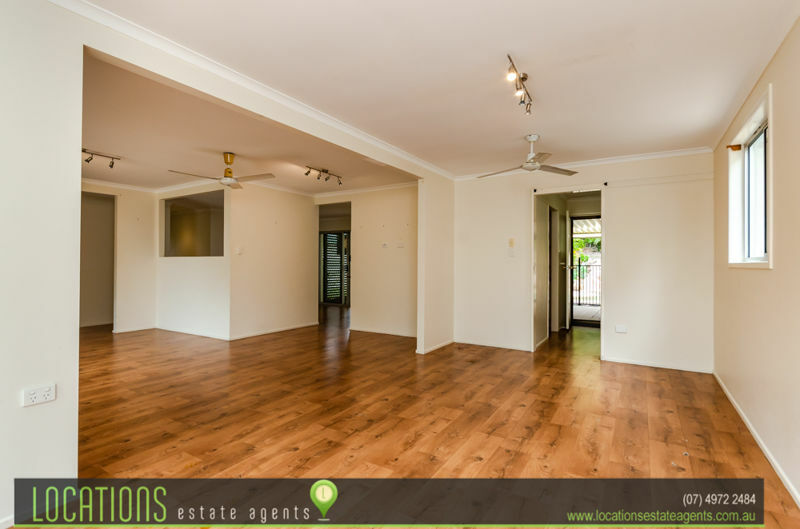 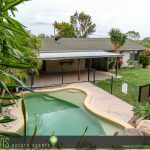 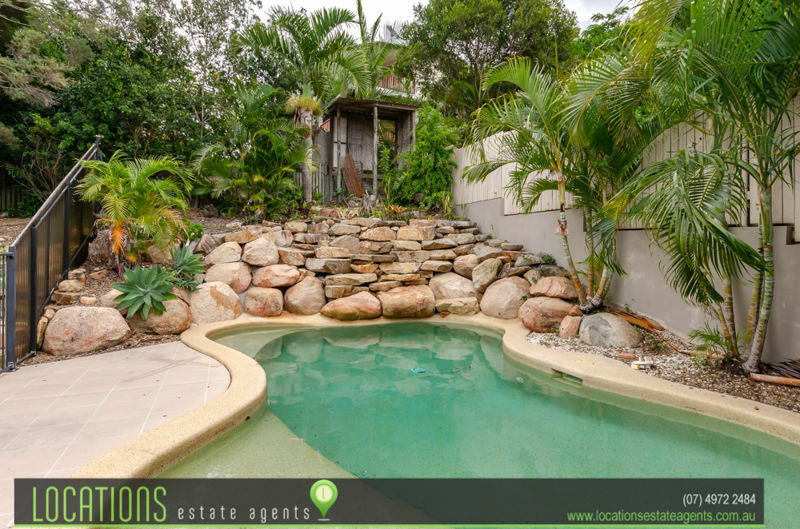 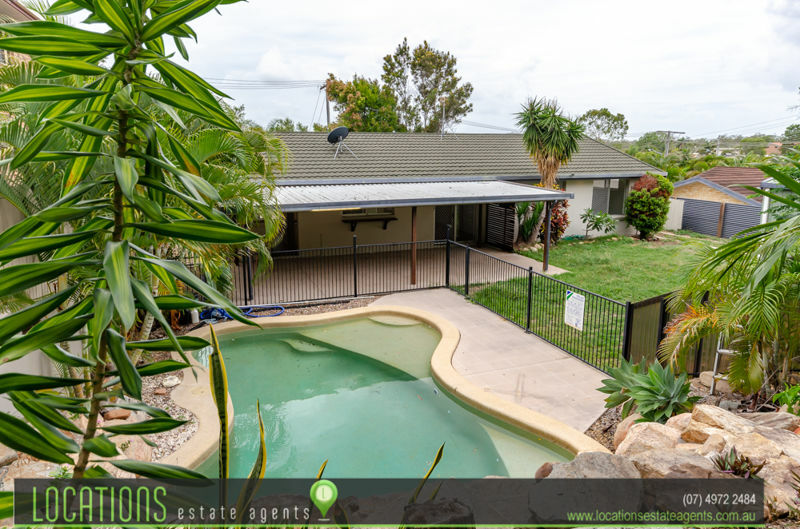 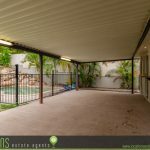 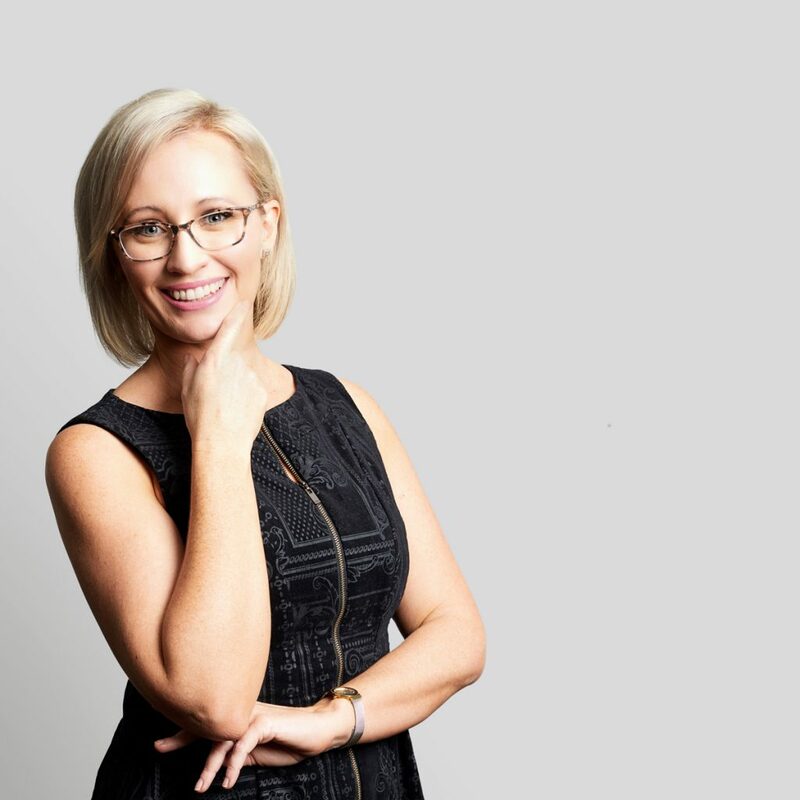 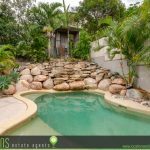 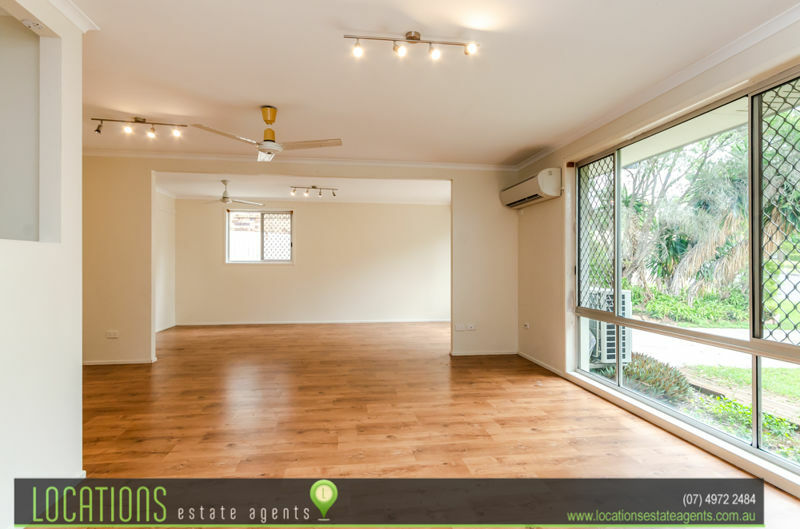 Only a short stroll to St Johns Primary, Clinton Primary and a five minute drive to Chanel College and Gladstone State High, there are several schools to choose from. 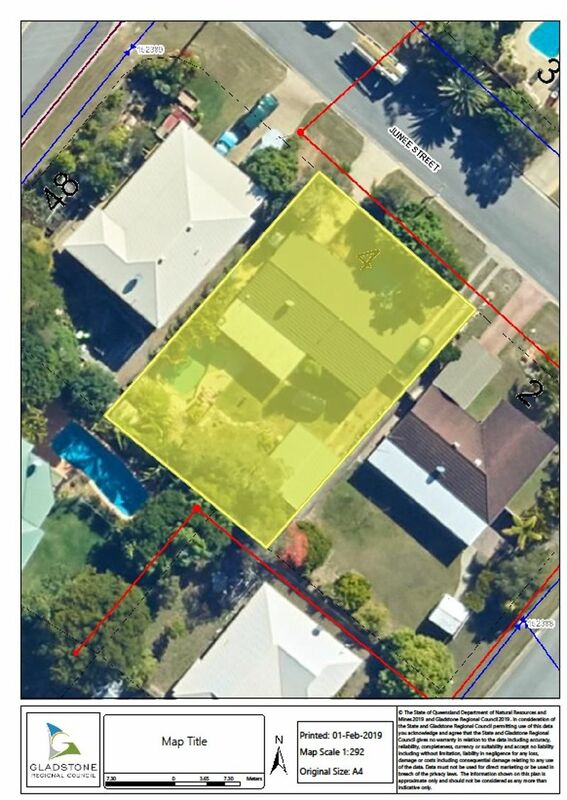 The Bunnings Centre and Yaralla fitness centre are also close by. 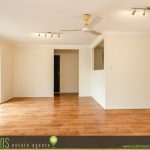 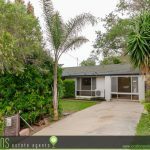 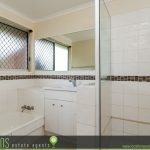 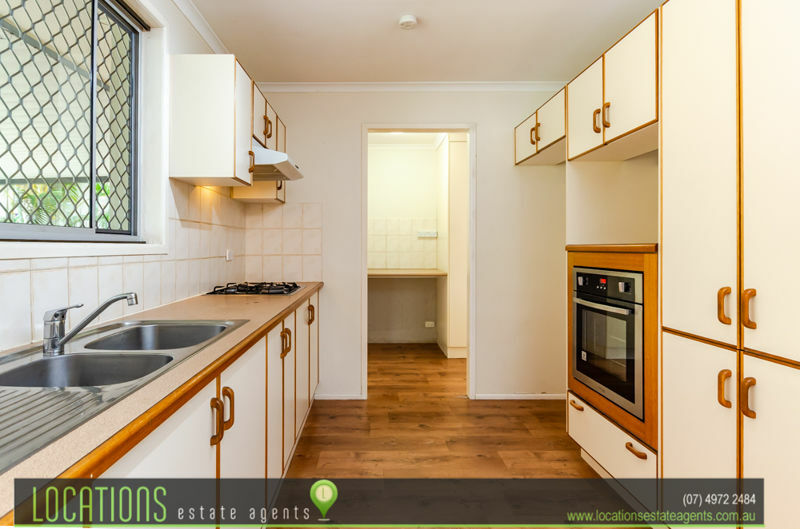 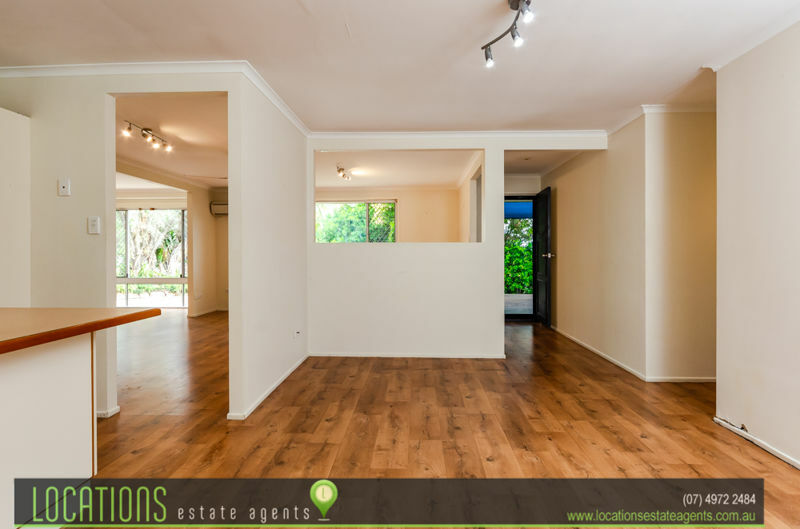 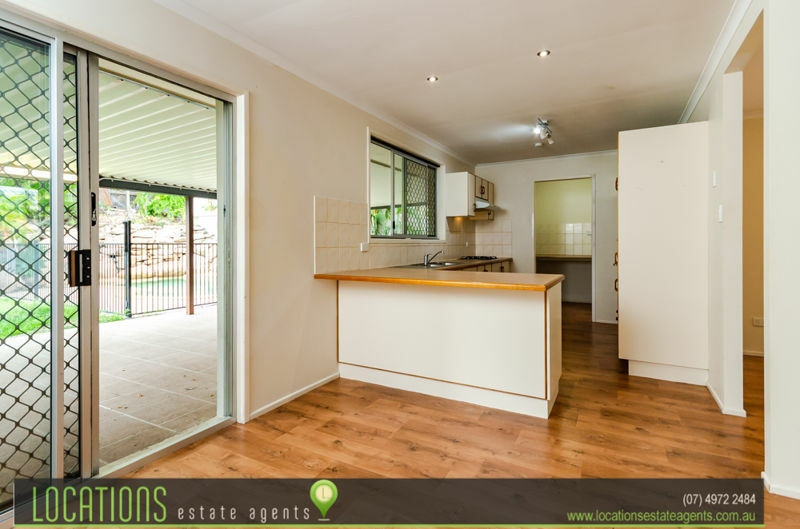 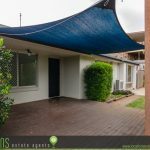 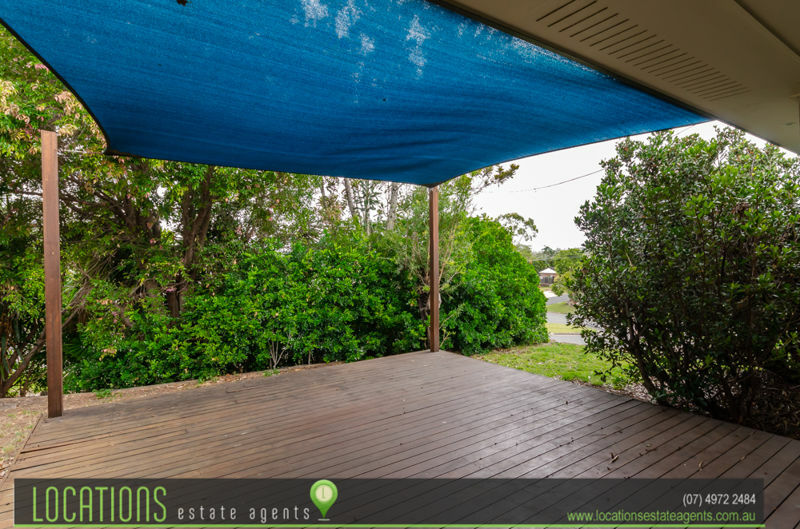 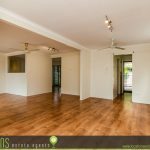 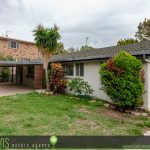 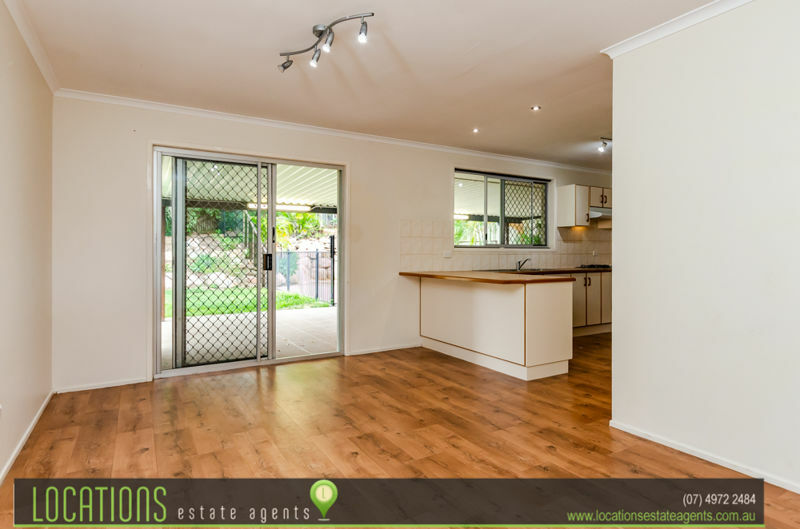 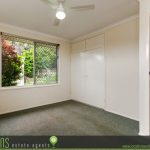 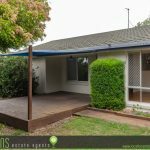 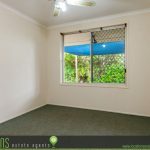 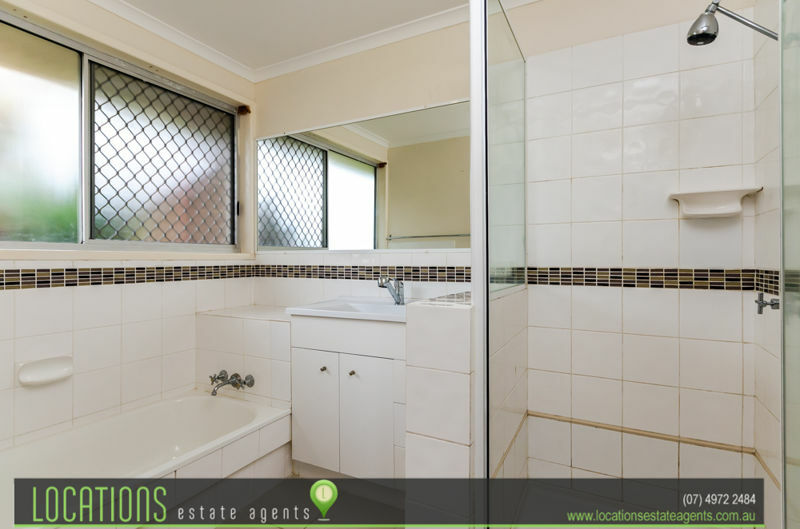 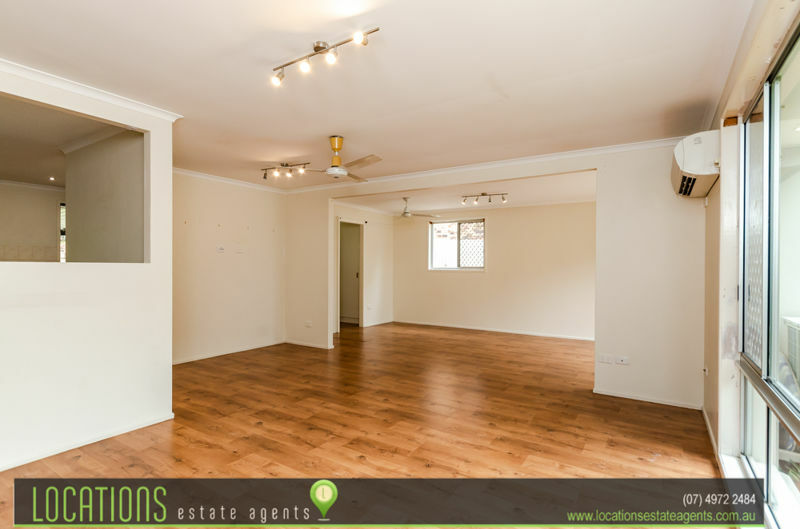 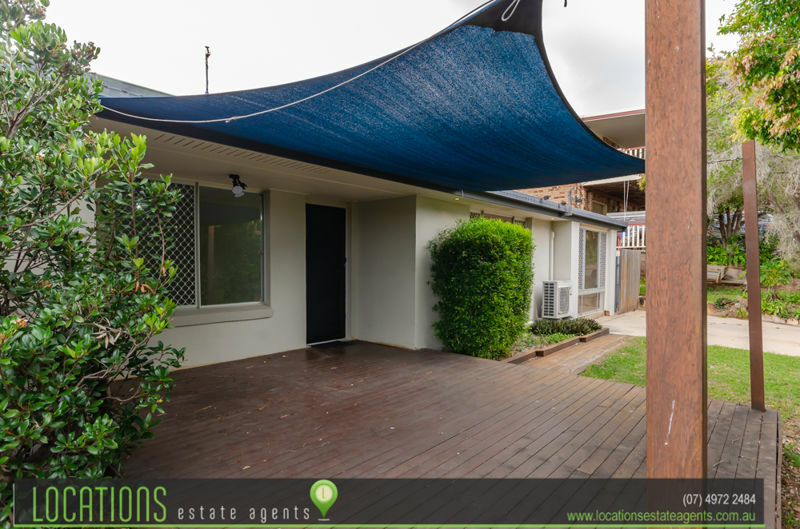 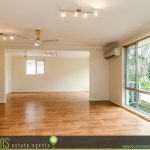 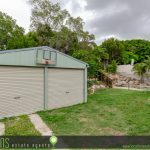 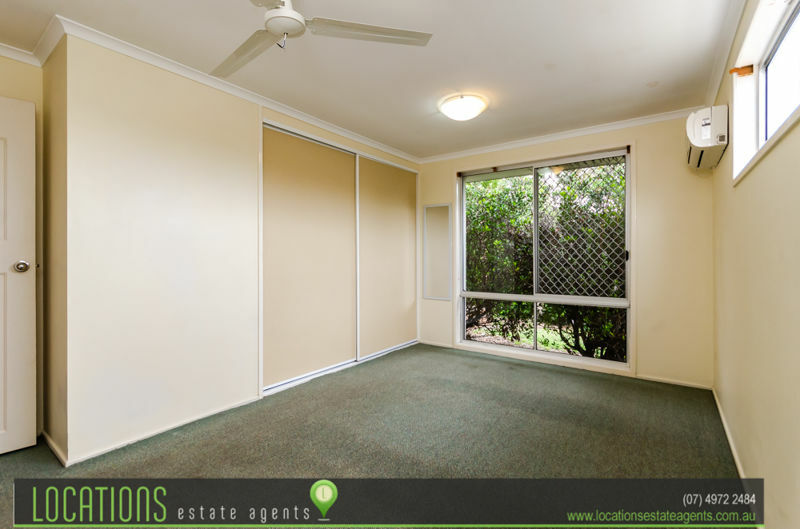 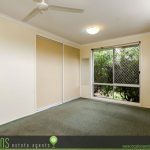 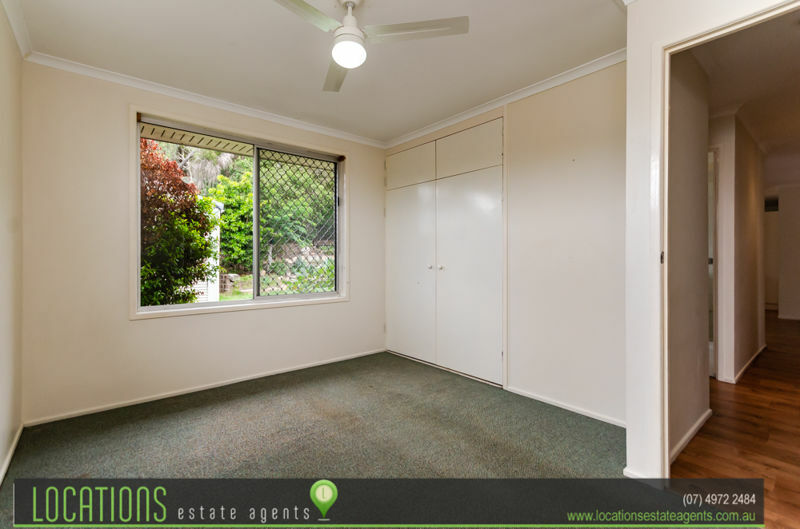 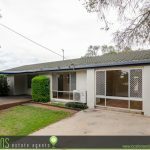 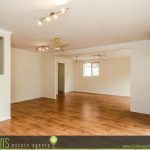 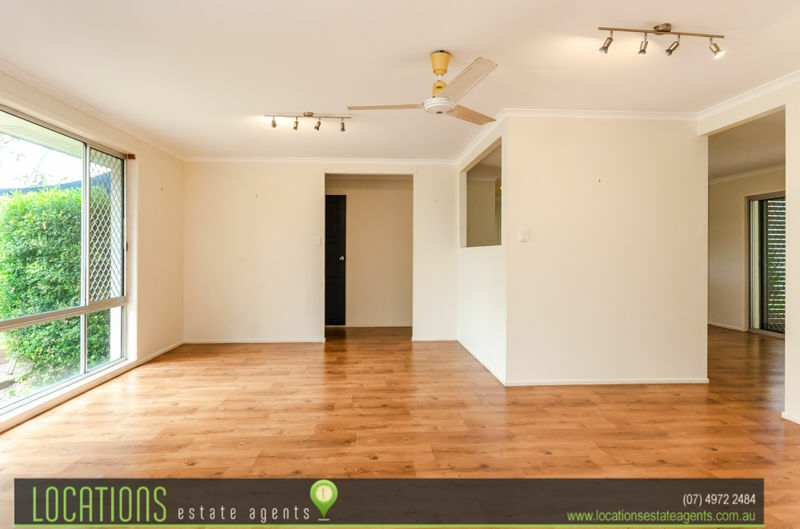 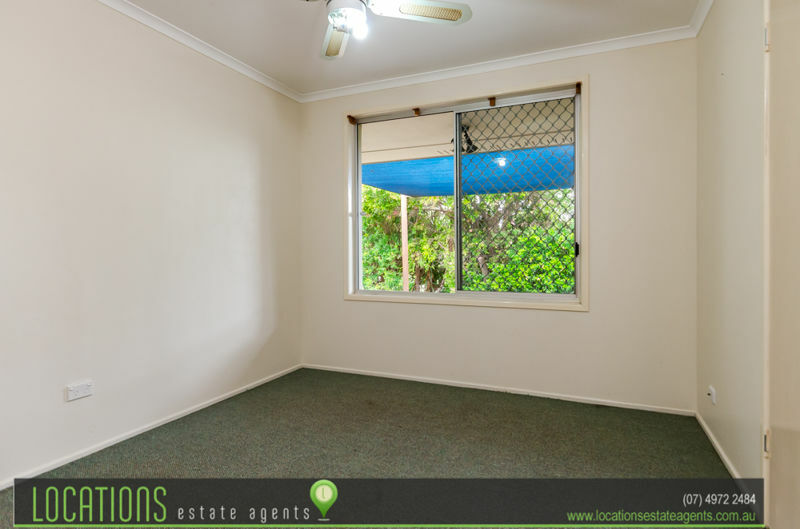 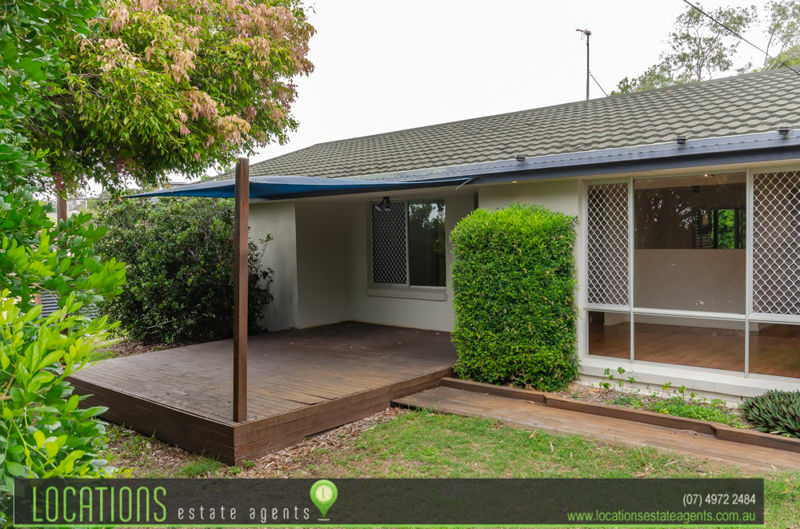 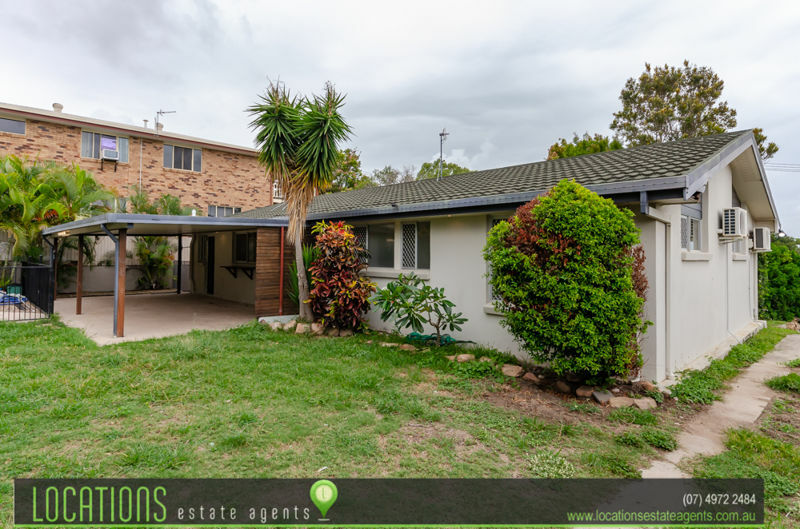 Currently vacant this property has a rental appraisal of $260 – $280 per week in the current market. 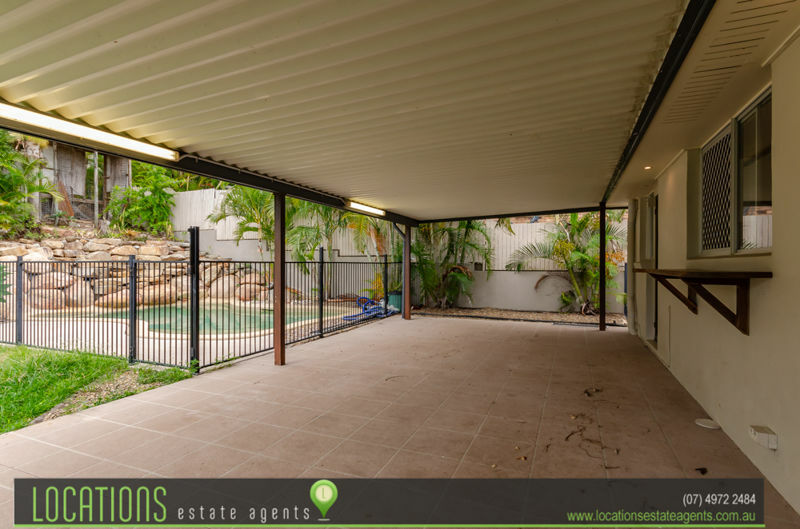 Contact Alicia for more information or to organise your inspection.